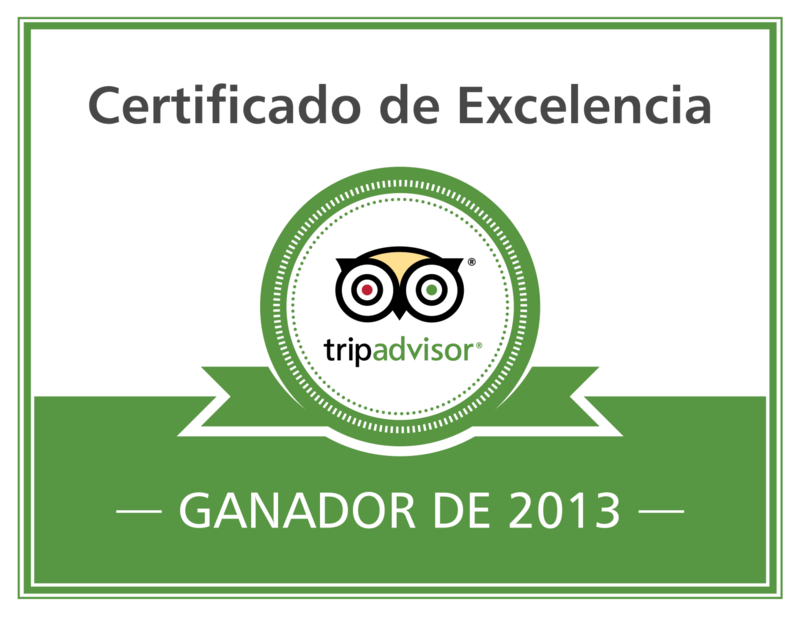 If you're looking for an alternative way to discover Buenos Aires, rent a yellow bike, it's free! You may have seen people riding the same yellow bikes everywhere in the capital. 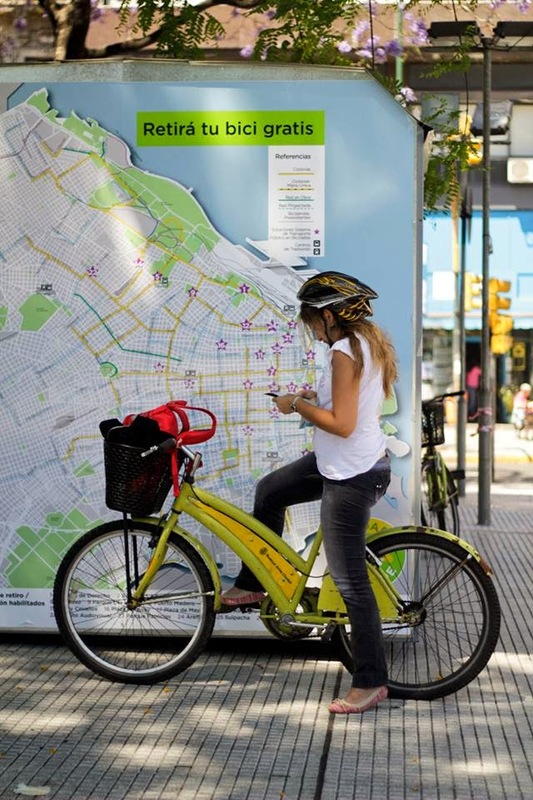 As many other capitals in the world, Buenos Aires offers you to rent a bike for free. The only rule consists in keeping the bike for maximum of 1 hour. But you can easily stop at a bike station every hour and rent another bike! As you go to the yellow bike station for the first time, say that you want to rent a bike, give your passport number and personal details, then create your personal password and sign the paper. Indicate the number corresponding to the bike you want to rent. That's it! Next time, just give your passport number, your personal password and the number of the bike!